We AA Sports Company. 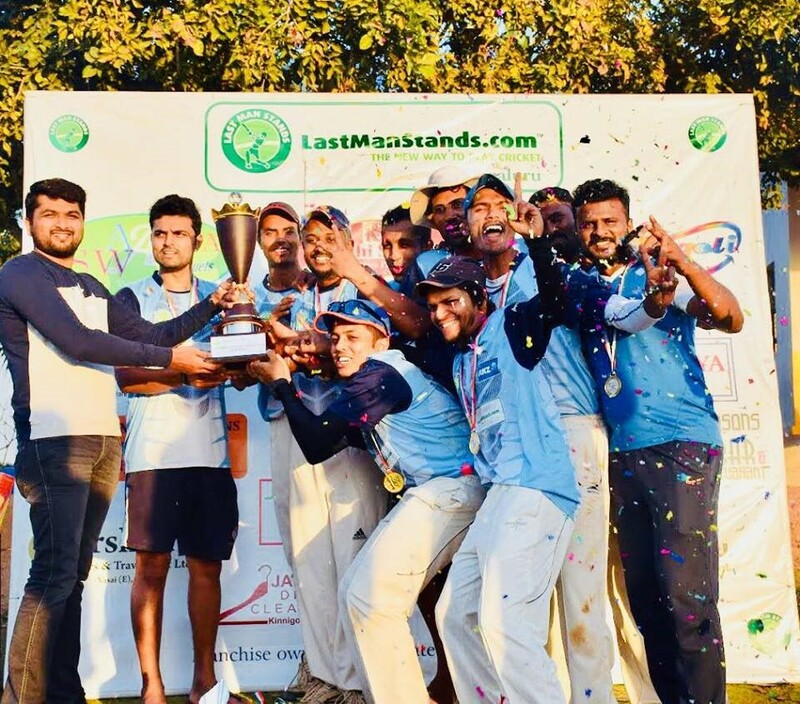 India have acquired Last Man Stands Bengaluru franchise and are committed to run ongoing cricket tournaments in Bengaluru. 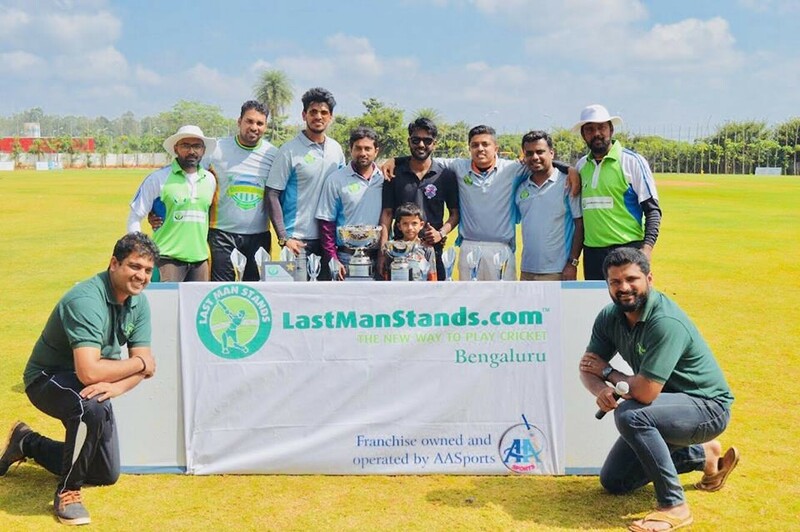 Last Man Stands Bengaluru''''''''s most awaited tournament is back again and will be held in February 2019. LMS currently has over 6000 teams playing globally. The format is T20 cricket. 8 players-a-side and games last around 2 hours. 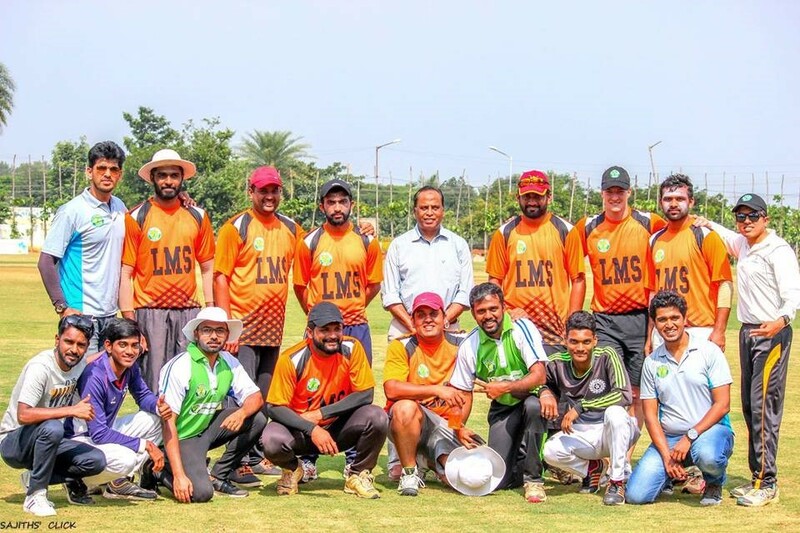 LMS is played by the normal laws of cricket but with a slight tweak to it to make the game more inclusive and exciting. Winner of this league will get a free entry to LMS National Qualifiers 2019 Tournament to be held in Mumbai and to represent Bengaluru at the LMS India Open 2019. 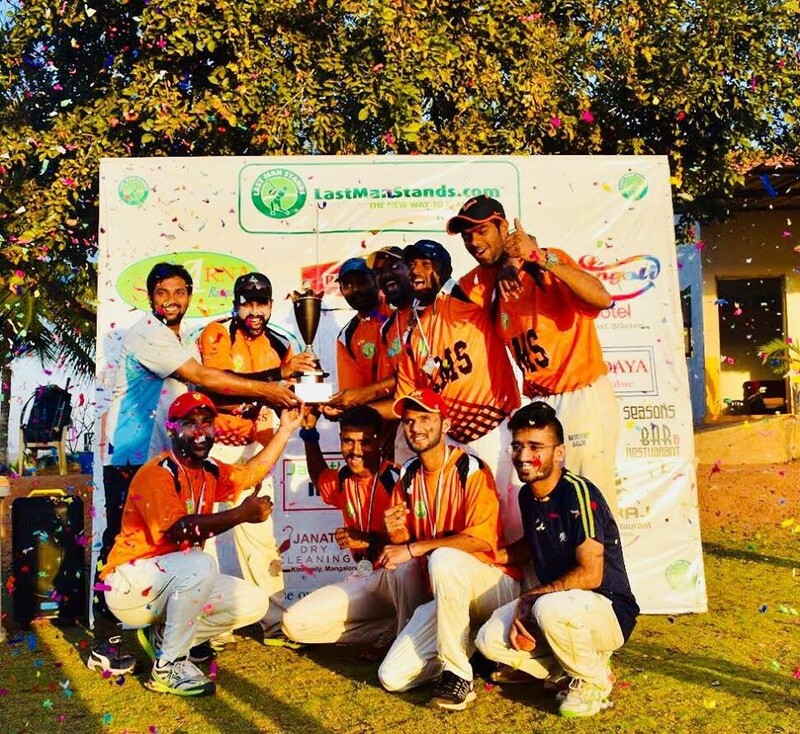 Winner of LMS India will get a free entry to LMS World Cup 2019 expected to be held in Australia and $10.000 cash and play on a global level. 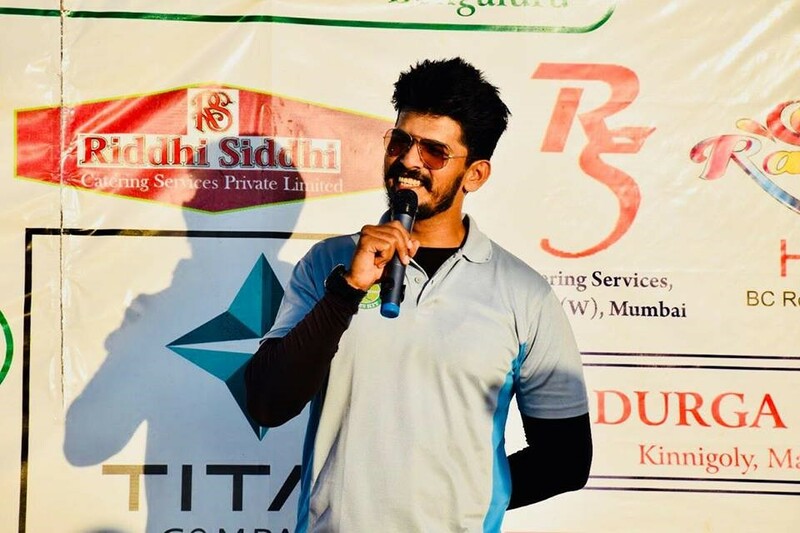 Get your teams registered at the earliest and get a refreshing new experience and a unique way to play your favourite sport. Transfer your league entry fees via bank transfer. Please contact our League Manager to confirm your payment. Once you have registered yourself/your team. Please begin adding your squad of players to the team. All players need to be registered with a valid email address to get stats and view their scores live. What is included in the LMS League Registration Fees? What is not included in the LMS League Fees? § Playing kits. Team and individuals are responsible to get their own cricket gear. 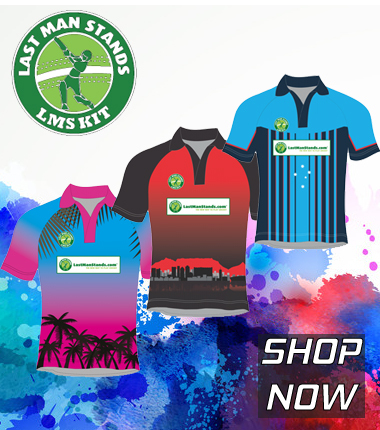 § Any other things which are not mentioned above and not committed by LMS Bengaluru. Note: If any league games are abandoned or not completed due to rain both teams will share the points. Only final/ semi-final games will be rescheduled.